This is a fantastic freestyle night where we love to dance all styles and party hard. The lessons are included in the entrance fee, but if you are not doing the classes then please join us after 9.30pm for a kicking night where you can meet up with all the Salsa, Bachata and Kizomba ‘family’ from near and far. 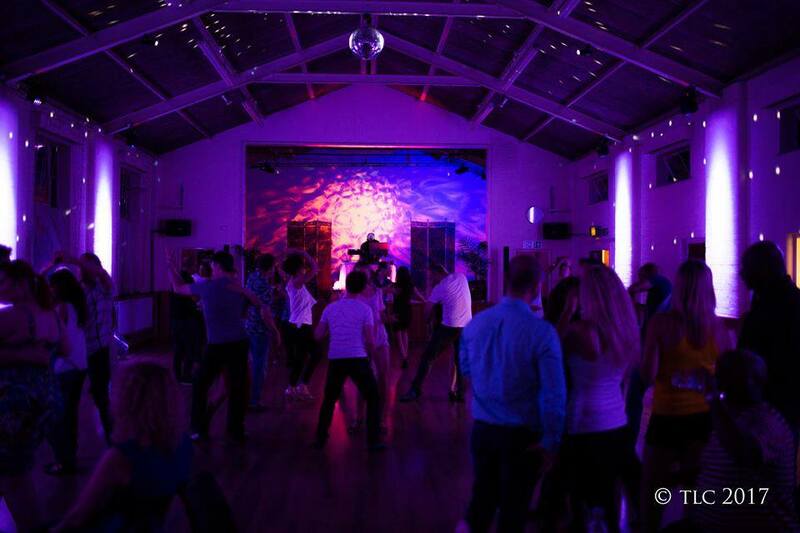 9.30pm Dedicated Kizomba room with music in the back hall. 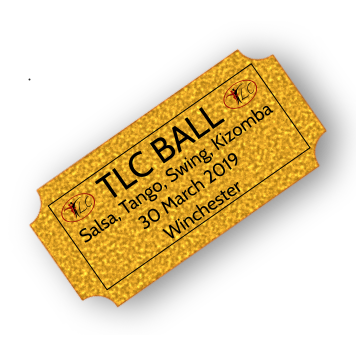 TLC has a superb dance floor, THE best sound system, a really friendly vibe, and parking. There is also a kitchen for you to make your own teas and coffees all night (included in the price) and soft drinks available for £1 – or please bring your own which can include alcohol.